If you are interested in buying a pre-owned Toyota motor in the Stockport region, visit CC Cars Limited as soon as possible! We have an excellent selection of Toyota designs available with something for any driver. Being one of the biggest names in the automotive industry, Toyota provides everything from city runabouts, such as the Yaris, to the capable Land Cruiser. 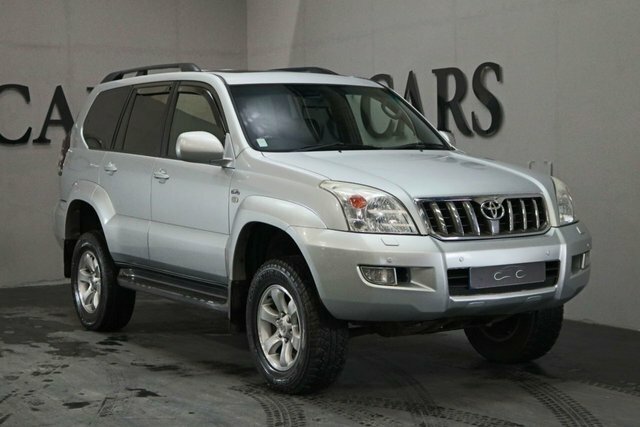 You are certain to find a Toyota for you, and there is nowhere better to buy it than CC Cars Limited. Customer satisfaction is our number one priority. For further details about our stock and services, contact us by leaving a query on our contact page or visit CC Cars Limited at your convenience; we are located only a short drive from Stockport.